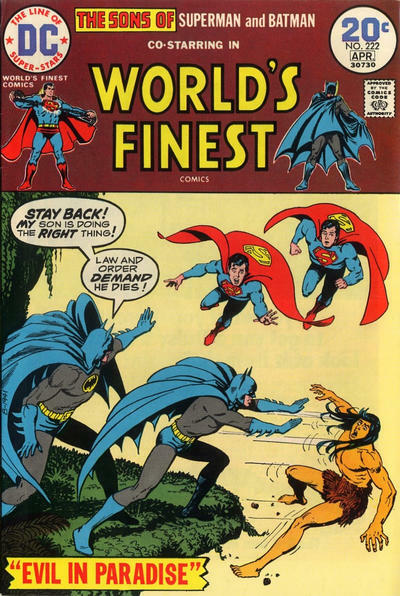 Neal Adams' final issue of Batman in the Groovy Age. 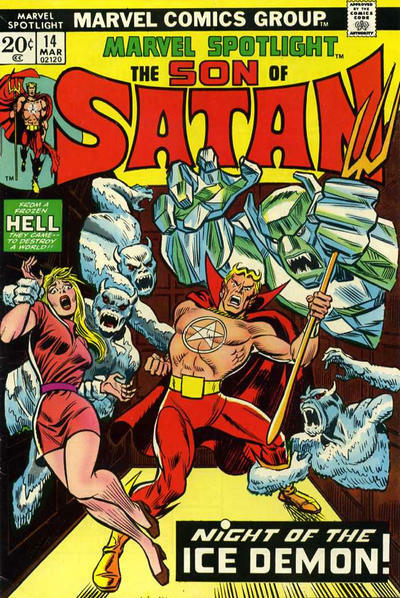 A superior Len Wein story! Got this one on the way back from getting a check-up on my broken arm. A little advice: never play soccer with a basketball on snow/ice-covered blacktop while wearing cowboy boots! 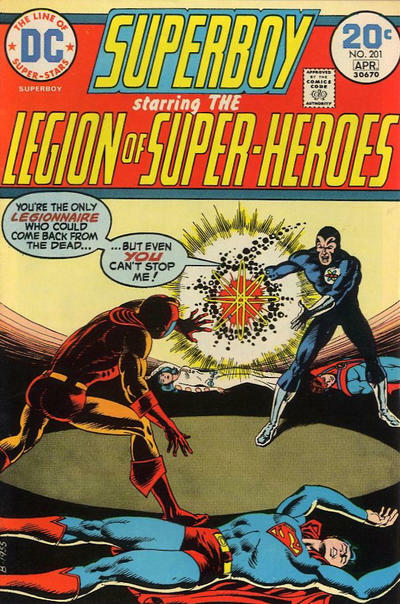 Cary Bates and Dave Cockrum were making Superboy and the Legion one of the coolest comics on the stands at this time! 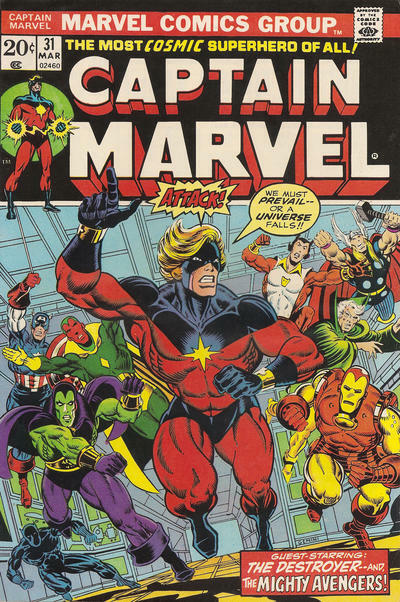 Who'd a thunk that in 2018 this comic would kinda/sorta be made into a movie--without Mar-Vell? 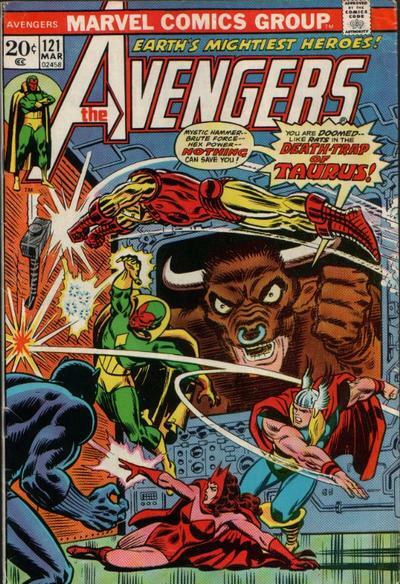 One of my fave Rich Buckler/Joe Sinnott FF covers ever! 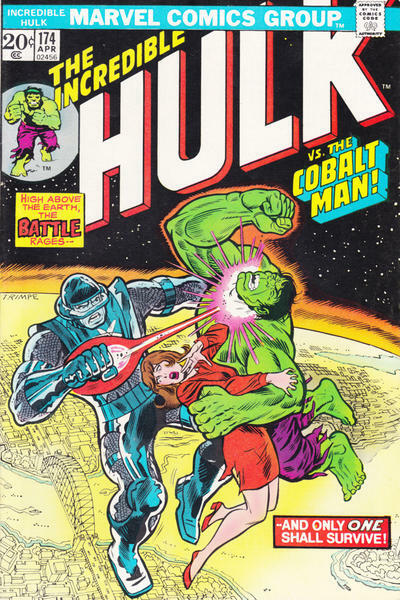 Kid Groove really dug Cobalt Man's armor! The second and last ish featuring SoS Kid Groove ever bought. Just didn't click with me for some reason. I liked Doc Strange a lot better I s'pose. My first PLOP! and it was a doozy! 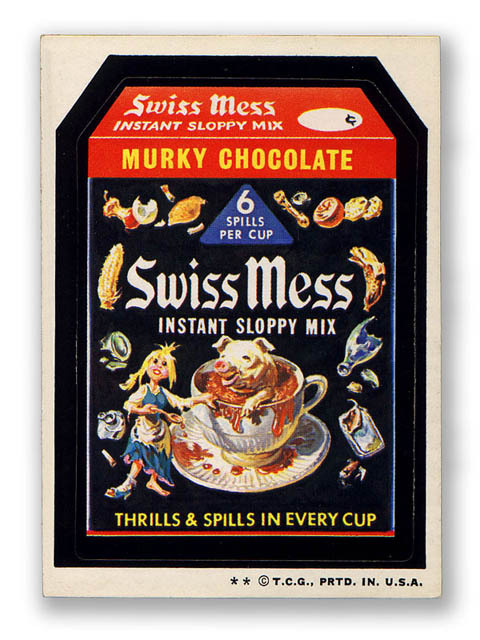 The only thing that could compete with comics back in 1973...Wacky Packages! See ya tomorrow in 1974! 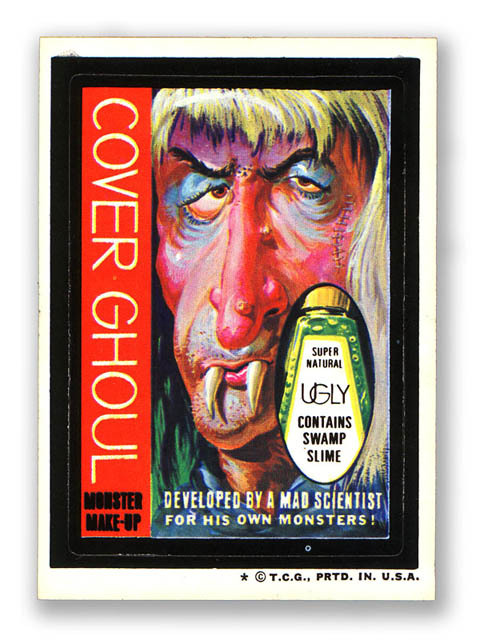 Man, those Wacky Packages brought me back. 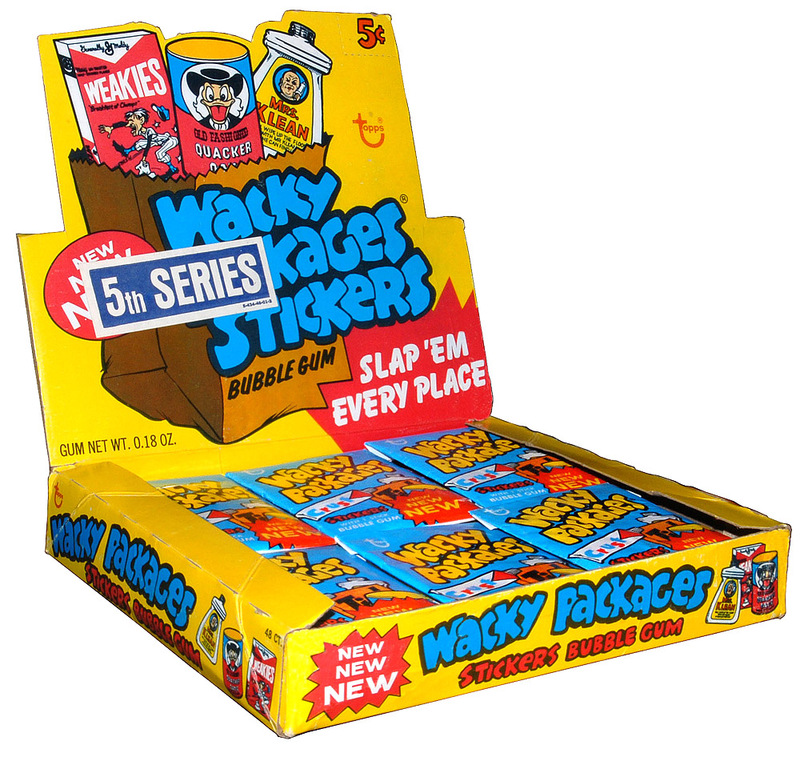 I remember getting stickers of crazy cars also, can't for the life if me remember what they were called. Also getting transfer tattoos packed like these. The Quacker Oats duck resembles Uncle Scrooge without his glasses. 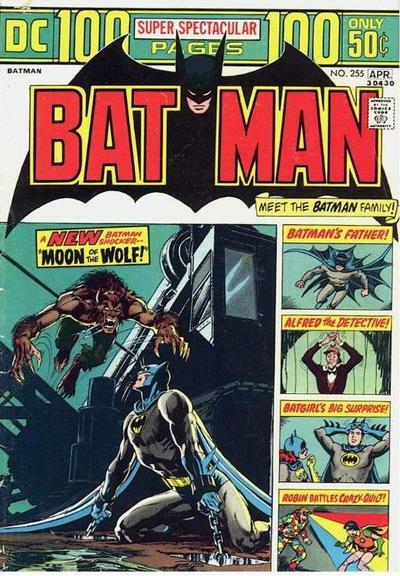 That cover story for BATMAN 'Moon of the Wolf' I just watched that last night. Batman Animated Series S.2 Ep.15. Too funny. Love the covers of that time. Always so many comics you wanted then but not enough money being a kid. 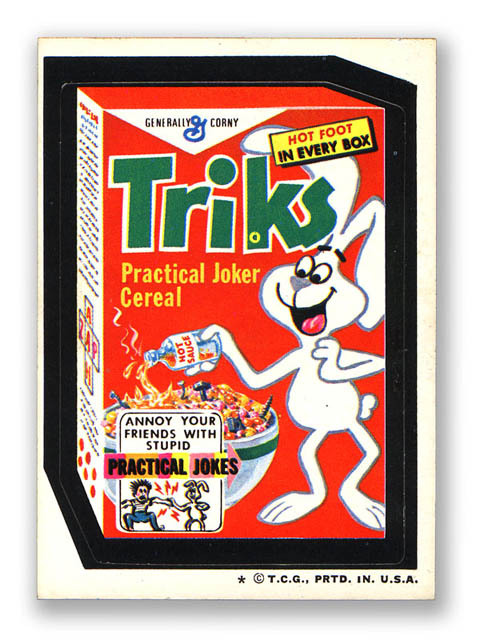 Wacky is so 70's. Great post. Cockrum, Starlin and Adams. My days were merry and bright. The Adams story apparently sat on the shelf for awhile and you can see a lot of Giordano finishing on the artwork. But it was so nice to see Neal on the Batman again. And the Wein werewolf story was great. It maintains a special place in my collection. Besides being autographed by the great one, Mr. Adams! Groovalo you are hitting my sweet spot since I was 12 years old when these hit the stands. 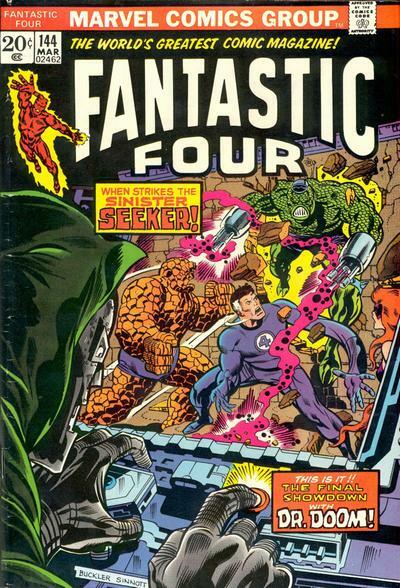 The FF is tangling with Doom and his cyborg Darkoth! 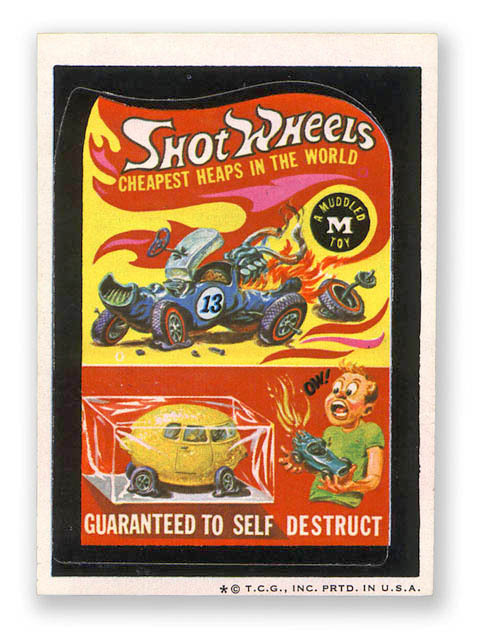 And Wacky Packages, along with Odd Rods, were HOT! Well, that was a great posting and it took away the anguish I felt when I didn't see a Sad Sack posting! Cheers! I loved that Batman issue....the whole thing. Those 100 Pagers were must-buys for me. I loved the old stories. 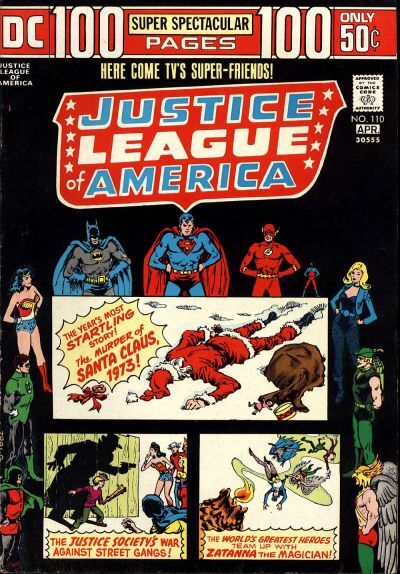 I loved the new LSH stories and Dave Cockrum's art, later Mike Grell's. 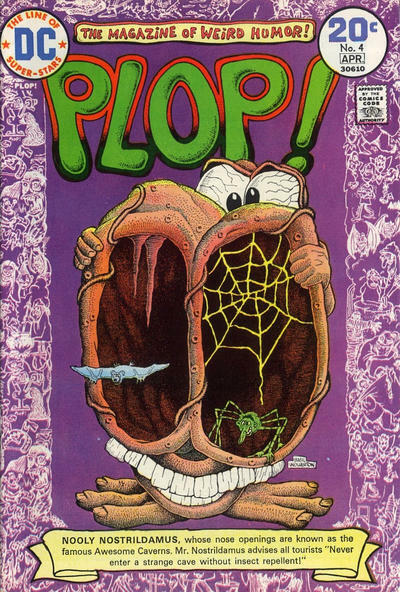 Wasn't so much into Marvel at that point, but I remember the Plop #4 being one of my favorites. 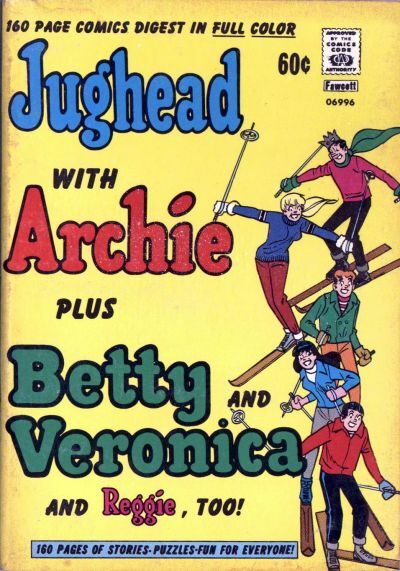 The Archie digests were a lot of fun, too. Enjoying this week's post quite a bit.